Every day Bergen, New Jersey residents and business owners are looking to move locally, long distance out of state as well as internationally overseas. When it’s your valuables, furniture, fixtures and equipment and confidential files that’s in the balance, All Around Moving are the Bergen movers that will provide professional moving and shipping services that successfully meets your goals and stays within your budget. residential, commercial and international moving and shipments from Bergen – small college dorms and studio apartments to 7-bedroom mansions. Fill out the All Around Moving quote estimate form to start your relocation process from Bergen, New Jersey! In your introductory consultation with our assigned movers, All Around Moving will assess the scope of your move; determining exactly what you will need for your relocation from Bergen, New Jersey. Most of all, do this all within a cost-effective price structure that fits your budget constraints. Act now, and let All Around Moving get you started today! Fill out a moving and shipping quote form to schedule a meeting with All Around Moving about your specific moving and shipping needs today! 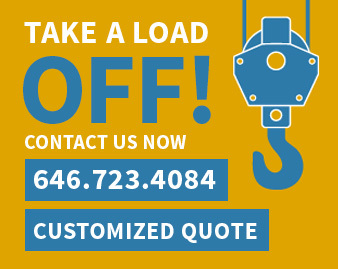 Schedule On-Site Moving Estimate, fill out Local Moving Quote Request or call us directly at 201.840.8999. Big or small, we do it all!